When Windows 10 was released on July 29 last year, it was hailed as the best operating system to come from Microsoft in a long time. 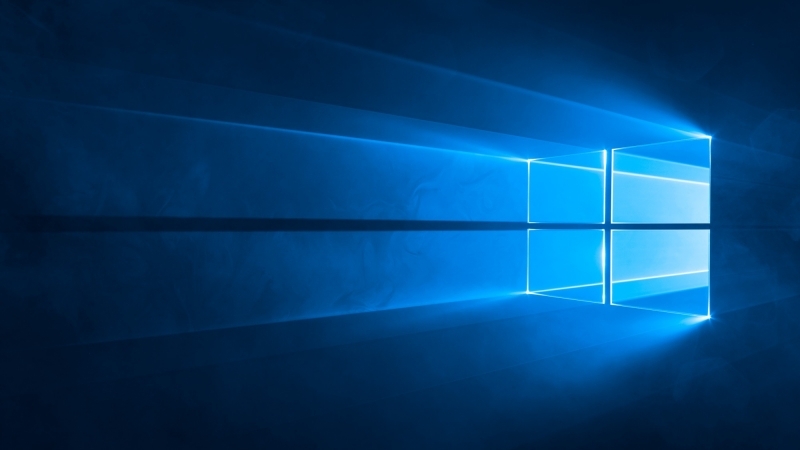 Now, six months after its release, the latest iteration of Windows has finally passed 10 percent market share, moving it ahead of both Windows XP and Windows 8.1 to become the second most-used operating system in the world. The figures, from NetMarketShare, show that Windows 10 now has a global market share of 11.85 percent, up from 9.96 percent in December. This put it ahead of fourth place Windows 8.1, which stayed at 10.4 percent, and third-position Windows XP, which actually saw its share increase by half a point in the last month to 11.4 percent. Those who are continuing to use Windows 7 and 8.1 still have six months left to upgrade to Windows 10. And with Microsoft’s recent announcement that all new processors will only be compatible with its latest OS, it looks as if the operating system’s popularity will continue to increase. Despite the positive figures, the latest version of Windows still has some way to go before it knocks Windows 7 off the number one position. The seven-year-old OS is still used on 52.47 percent of the world’s computers, but it’s market share is declining fast – down from 55.65 percent in December. Just before Windows 10 was released, Windows 7 held a massive 60 percent market share.